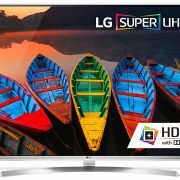 LG Electronics 55UH8500 55-Inch 4K Ultra HD Smart LED TV (2016 Model) [NEW] – Gooboli, LLC. 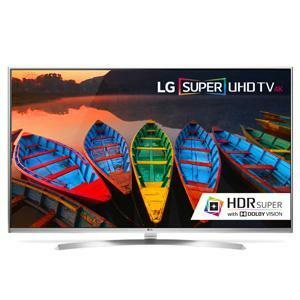 Super UHD with HDR 4K Smart LED TV – 55 inch Class (54.6 inch Diag) – 55UH8500. – Super UHD Delivering LG’s Best 4K LED Experience. 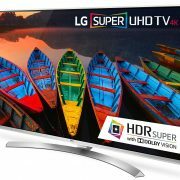 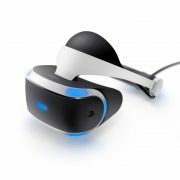 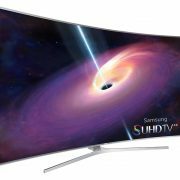 – HDR Super Plus Dolby¹ Vision. 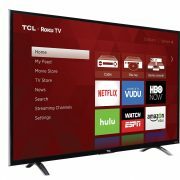 – webOS 3.0: The Best Smart TV Just Got Better. Not all UHD TVs are the same. 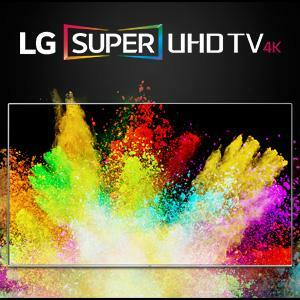 LG Super UHD TVs offer a superior 4K experience by incorporating advanced technologies that deliver over a billion rich colors, smoother motion and elevated brightness. 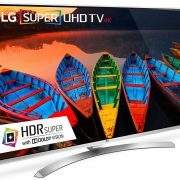 HDR Super with Dolby¹ Vision simply provides a better way to watch. 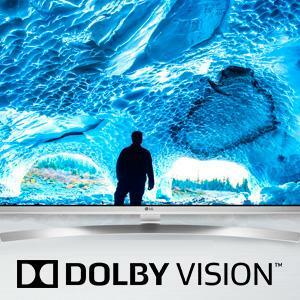 ¹Dolby, Dolby Vision, and the double-D symbol are trademarks of Dolby Laboratories. 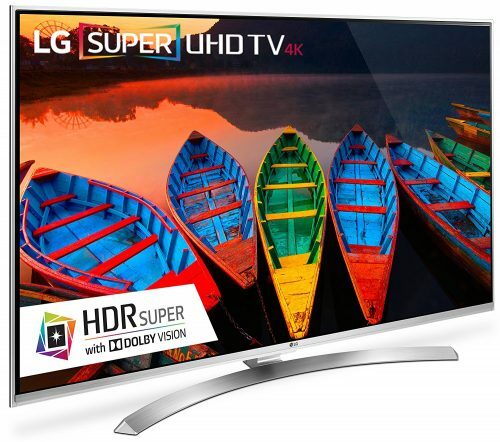 High Dynamic Range Done Right. 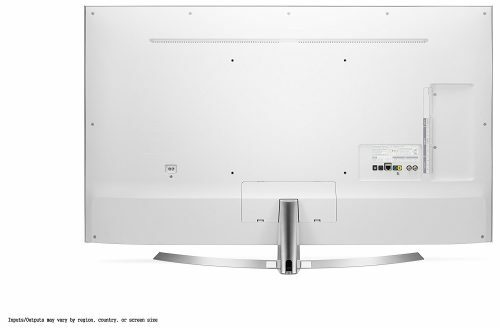 Not all UHD TVs are the same. LG SUPER UHD TVs offer a superior 4K experience by incorporating advanced technologies that deliver over a billion rich colors, smoother motion and elevated brightness. HDR Super with Dolby Vision simply provides a better way to watch. 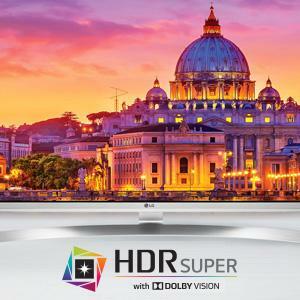 HDR Super with Dolby Vision: High Dynamic Range plus Dolby Vision together in one premium TV. 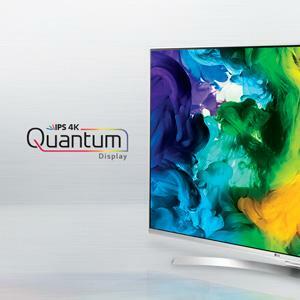 IPS 4K Quantum display: A vibrant display that produces a billion rich colors for amazing picture quality. 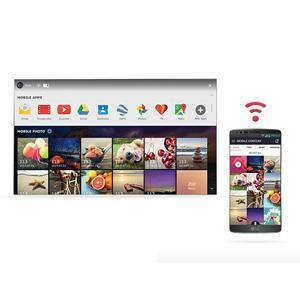 webOS 3.0 Smart TV: Exclusive, award-winning Smart TV platform that’s incredibly easy to use with Magic Remote, plus Magic Mobile Connection and Magic Zoom. 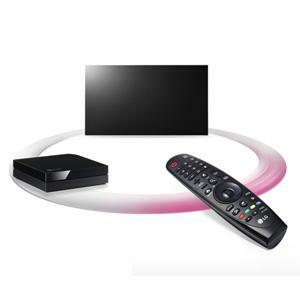 Please check with content providers for required bandwidth to stream videos. 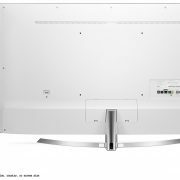 As a Netflix Recommended TV, the UH7700/UH8500/UH9500 series meet strict criteria for a superior Netflix experience, easy app access and new features. 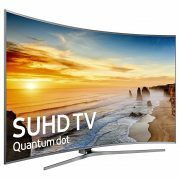 With support for both Dolby Vision and standard HDR, TV and movie lovers can now be ready for anything, including original programming and a wide selection of classics available on Amazon Video. 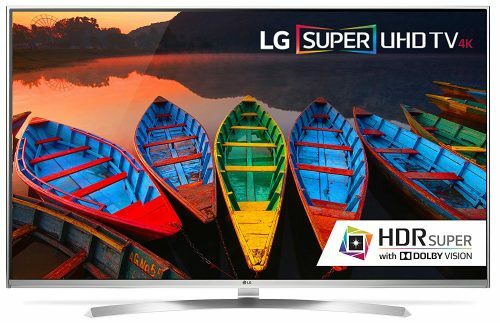 Super UHD is LG’s best 4K LED TV, a Smart TV offering advanced technologies that deliver over a billion rich colors, smoother motion and elevated brightness plus HDR with Dolby Vision¹. 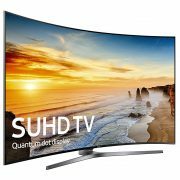 Dolby Vision is an elevated HDR standard preferred by a number of major studios. 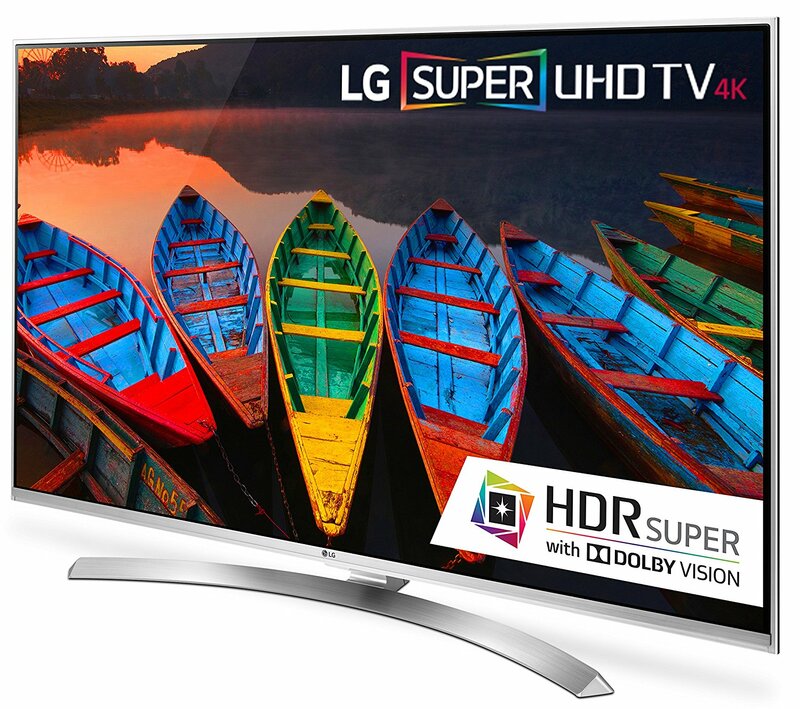 Movies mastered for Dolby Vision can be enjoyed on LG OLED TVs, more faithfully matching the filmmakers’ intention. 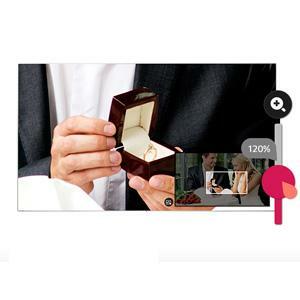 Please check with content providers for required bandwidth to stream videos. 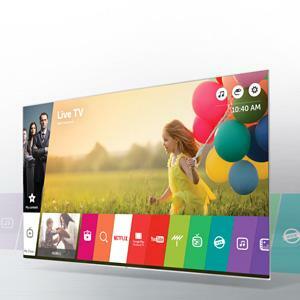 Magic Remote is the perfect partner for your LG Smart TV because it lets you simply point, click, scroll or use voice commands to do all that webOS has to offer. 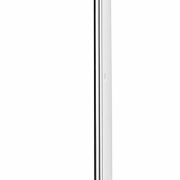 And that’s quite a lot.